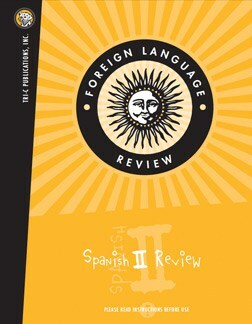 This book is designed for the high school level student who intends on continuing to the next level of Spanish. It reviews the basic structures and vocabulary introduced the previous school year. Provides a quick refresher to prepare students for the next level. Contains 30 lessons to be used 3 times per week for 10 weeks. Is written to National Standards.